A very warm welcome! We are the Parents and Friends of Ardlair. We are extremely fortunate at Ardlair School of Dancing (“Ardlair”) to have as our Principal, Lisa Barker (or “Miss Lisa” as her students call her). Lisa danced and was successful competitively at the highest levels and now judges at championships throughout the world. However, more importantly, she is a wonderful teacher, mentor and role model to all students of Ardlair. 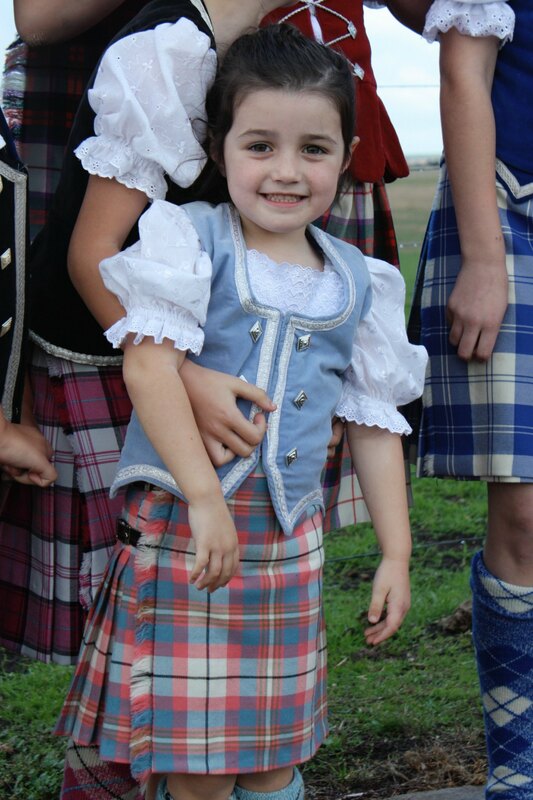 She has a genuine love of and passion for Highland Dance and Ardlair could not be in better hands. All dance studios depend upon parent participation to not only ensure the success of a variety of endeavours throughout the year but also to help make their children’s dance experience richer and more rewarding; Ardlair is no exception. work in co-operation with Miss Lisa to support and assist the students of Ardlair to foster their love of Highland Dancing. From 2019, the Parents and Friends of Ardlair will meet on the first Sunday of the first week of each school term when possible to catch-up and discuss what’s happening during the term to come. Whether this is to discuss the logistics of an upcoming competition, organise a social or fundraising event, share and exchange ideas, and experiences, or just simply a casual get-together. Currently, regular activities of the Parents and Friends of Ardlair include the Christmas Library Market stall and the end of year celebrations. However, we are enthusiastic to support new events in the coming year to strengthen the Ardlair community. Our upcoming get-togethers will be posted on the Facebook page of Ardlair and everyone is welcome to attend. All input, help, and support will be greatly valued and appreciated and will only enhance your child’s and family’s experience. We would be delighted if your family chooses to join the Ardlair dance family and hope that you and your family enjoy your time and experience with Ardlair!